This project was completed during the summer of 2016. 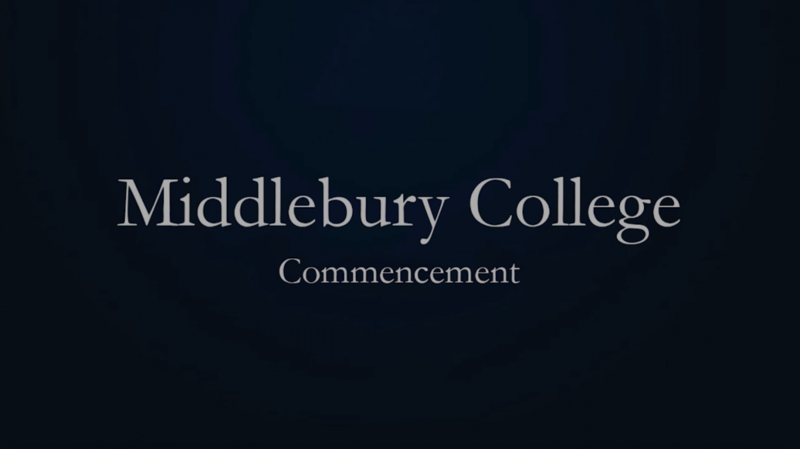 The Events management office on campus had wanted help with a video tutorial for seniors, to help with commencement proceedings. Adobe Premiere and Illustrator were used to make the video. This project took about 8 weeks to complete. 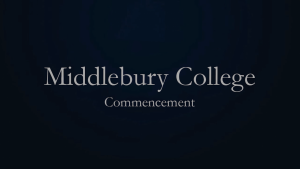 During the experience, I enjoyed being able to play around with a digital map of Middlebury on Illustrator and being able to make an animation on Premiere (which took a lot of effort and attention to detail). If I did the project again, I would use a better animation program that reduces the time I took. And I would want to design my own map. At the end of this project, I got more comfortable using Premiere animation tricks than I had been before. I also learnt the patience and attention to detail that an animation project requires.